SNH48's Tang AnQi underwent facial skin grafts on March 24th. Many more surgeries are planned to be carried out. The last round of skin grafts the idol received were on March 11th. Several more skin grafts are required and the doctor said the facial skin graft was complicated. 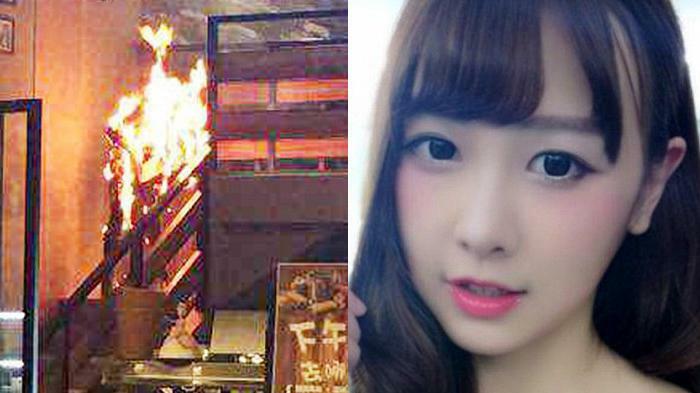 On March 1st, Tang suffered burns to 80% of her body after being set on fire at a Shanghai cafe. The circumstances surrounding the incident aren't clear, with some claiming she set herself on fire. Due to Tang being in the ICU, the police investigation is most likely not progressing.